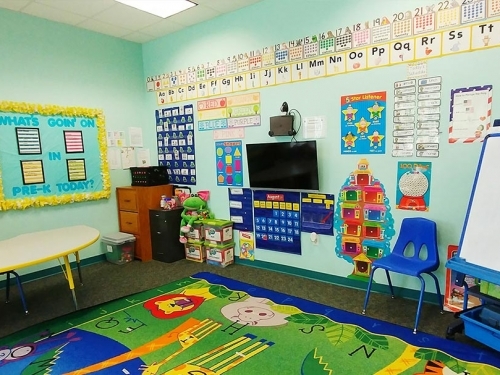 Pre-Kindergarten School Kansas | Enroll in Pre-K Classes Today! 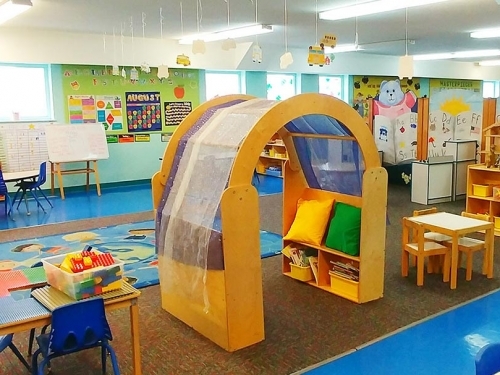 Our Pre-K classrooms provide a nurturing, serene, yet flexible atmosphere that encourages their social development with a routine and daily schedule that allows each student to succeed in all the major subjects. Our students enter Kindergarten with the confidence to excel and the right knowledge to succeed. Our pre-kindergarten program dives deeper into kindergarten readiness. Not only does a high-quality pre-kindergarten program prepare children academically for later school success, but it offers opportunities to build social-emotional skills and self-esteem. 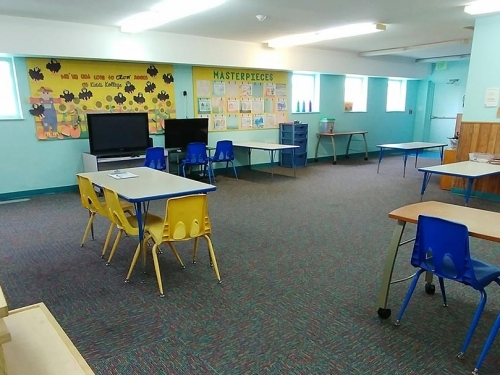 In addition to Kiddi Kollege’s weekly lesson plans, activities and themes, our pre-k classroom’s main learning curriculum includes art, math, science, music, social studies, language arts, and manipulative play with a focus on reading, writing, sight word, and computer readiness.